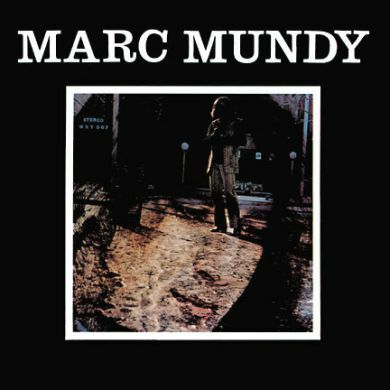 Companion Records is thrilled to offer this CD reissue of Marc Mundy's self-titled 1971 LP; a truly unique, privately-issued curiosity rescued from obscurity by one of their favorite trailblazing collectors, New York's Paul Major. 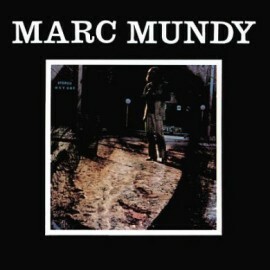 Many (Mid)East/West crossover albums surfaced during the psychedelic era but none that sound quite like Mundy's. "You'll have a hard time finding another LP to compare with this combination of feeling and sound," Major claims.. The emotional effect of Mundy's vocals coupled with his band's irresistable groove is a strange pairing -- you could argue that the two are at odds with each other, but the result is a sound and feel so unique it's in a class all its own. The CD was mastered from one of the few surviving original copies and includes a 4 panel poster insert with original back cover lyric sheet, a short biography, and a rare 1970 photo of Marc all handsomely packaged with original front cover artwork.